This is a very solid way to help middle and high schoolers begin goal-setting and taking more control over their lives. It’s not so much about developing habits as it is showing students how to cultivate a more proactive mindset. 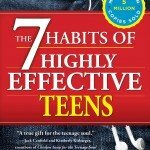 A lot of teenagers hear the same general advice over and over from teachers–have direction! Set goals! Make good choices!–without much explanation as to why or how. Breaking that down into seven–well, steps, I think, is a better word than habits–gives students a framework to think about, discuss, and explore that advice. More importantly, it gives students a way to take action and have ownership. There are discussion questions at the back of the book, as well as some workbook-type activities along the way and specific actions to take (compliment five people today, etc). The cartoons, quotes from students who have enacted the different “habits,” and conversational tone also help to make the book an accessible, quick read. I wouldn’t go so far as to call it entertaining–I’m in my 30s and found it kind of pandering in a “I am hip to the youths of today” way, so I’m doubtful that any given 13 year old would find the writing to be wildly engaging–but it’s not a textbook. Additionally, some of the writing is a little problematic. I don’t think using the Golden Rule to teach empathy/kindness is great, because it’s not focusing on listening to/being understanding of other people’s needs. I might want to hear feedback in a blunt way, but someone else in my group might react better if I tell her more diplomatically–that’s not treating her the way I would want to be treated, but it’s the kinder option. There are also anecdotes and examples that use people with various disabilities/mental health issues as inspiration, which is a tired trope and is otherizing/exploitative, and unnecessarily gendered writing. Some of it is also like…a little judgy? I teach pre-teens, judging is in the job description, but it kind of rubbed me the wrong way. Obviously, none of this stuff is enough for me to not use it in the classroom, but I think using the book as a framework, rather than teaching from it directly, is a good idea. Giving it to a student to read straight through is fine, but I would really recommend reading it along with her/beforehand so you’re able to discuss it. I might blog about how I’m using the book in class and how that’s going, once school is back and I start working with it. No quiz. 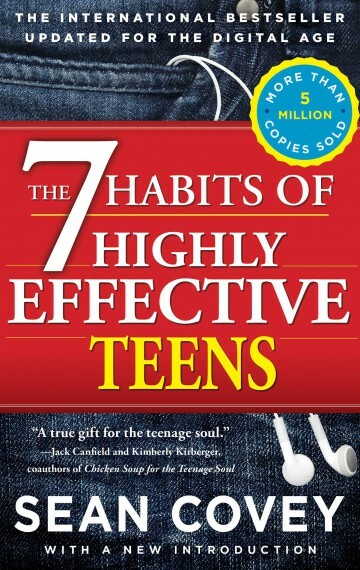 As I’ve mentioned, it’s an accessible read, and as the title states, it’s meant for teenagers, so it refers to teenager dilemmas, issues, and situations–many of which apply to middle schoolers now, or will when they’re a little older. 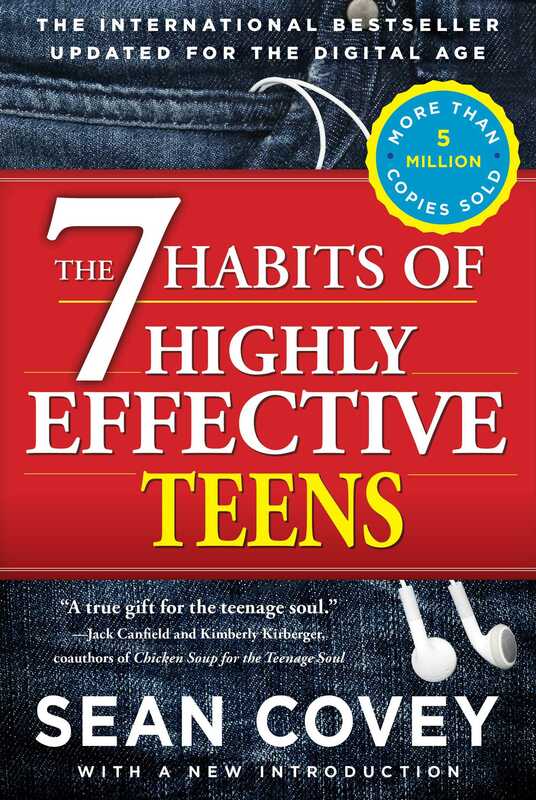 My Leadership class will almost all be new 7th graders when I use the book with them.